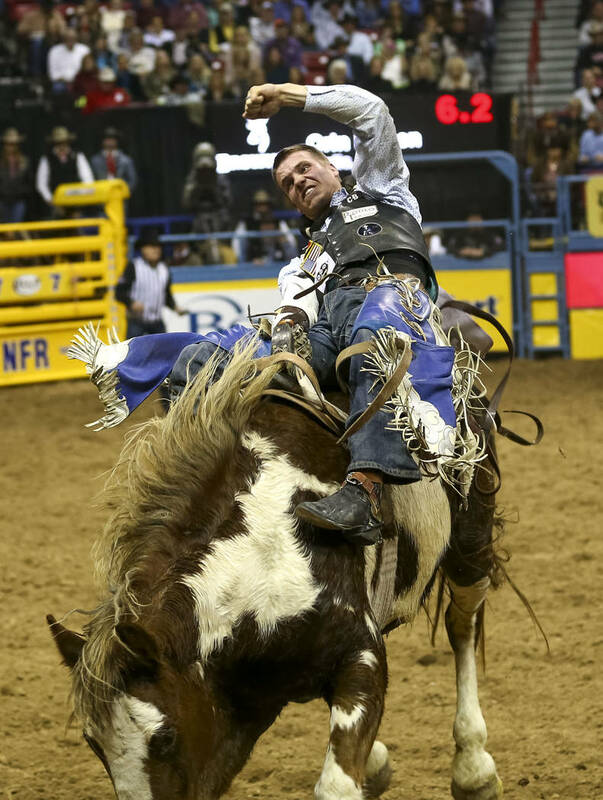 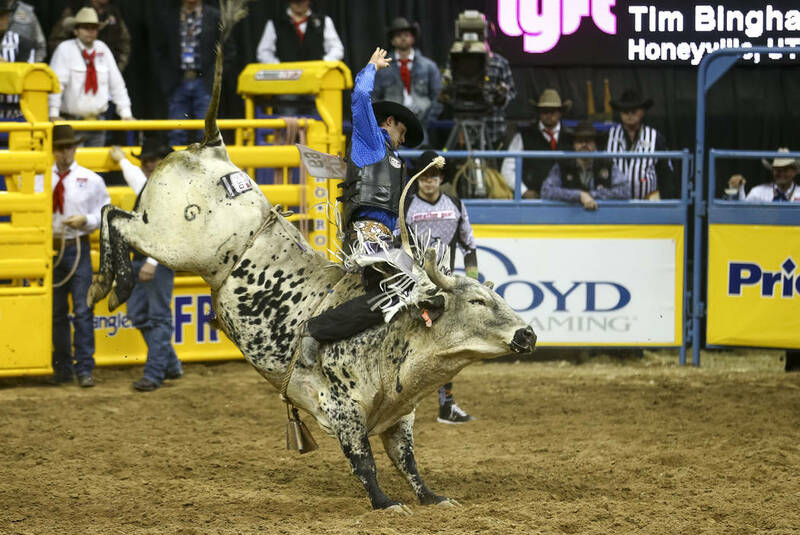 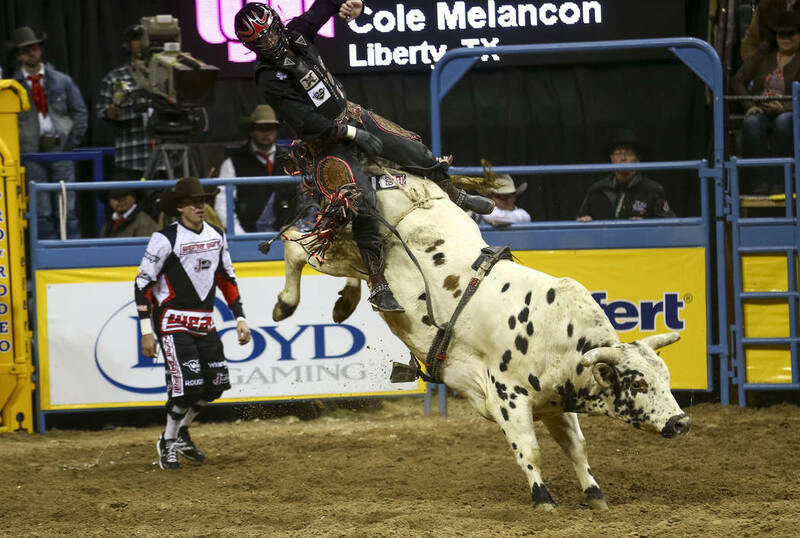 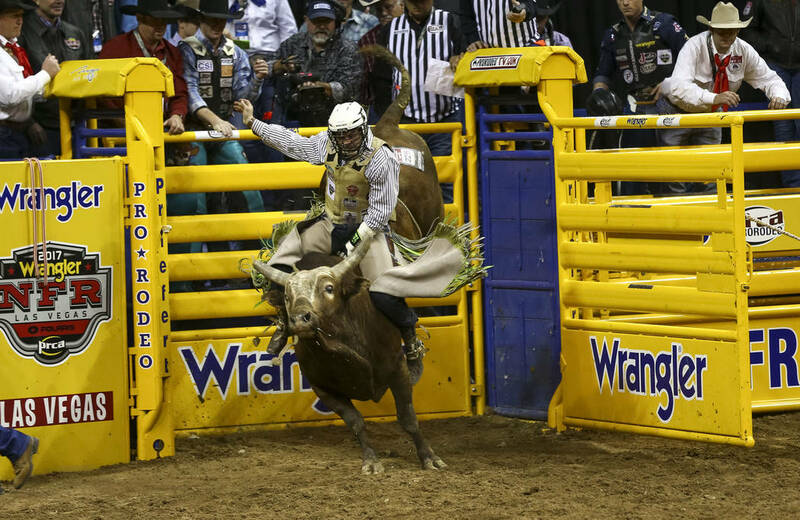 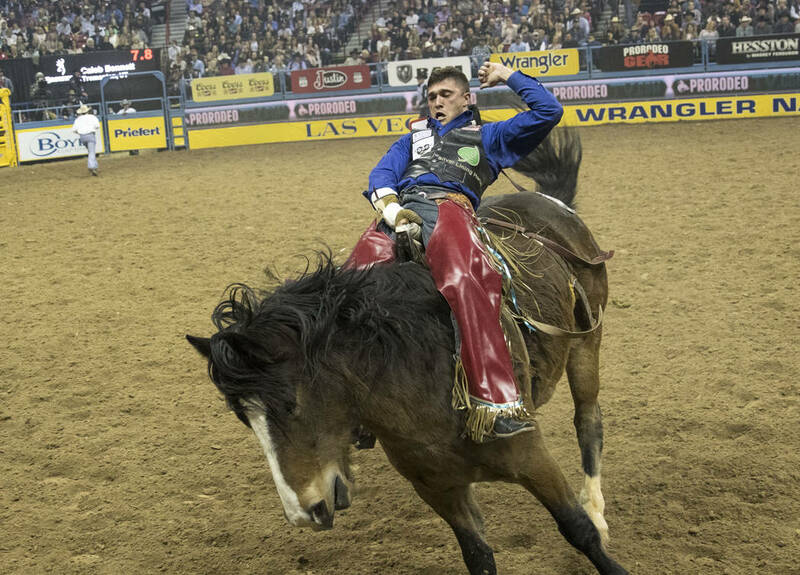 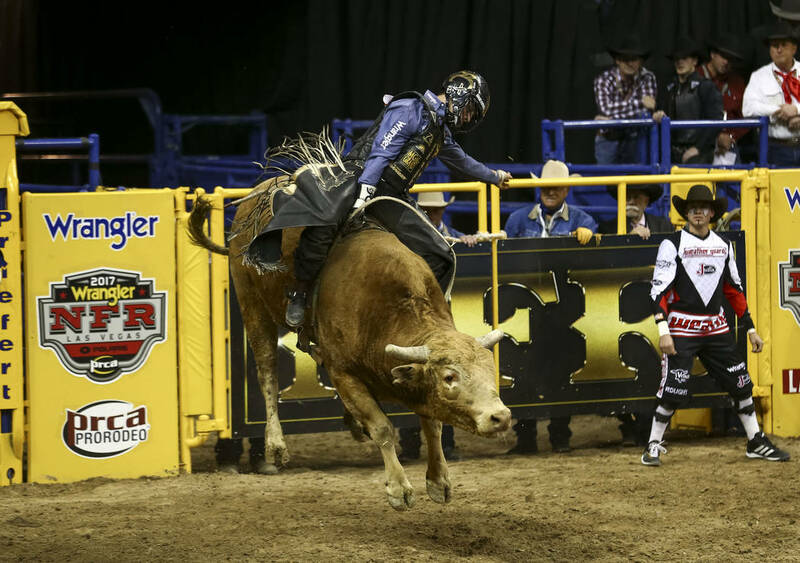 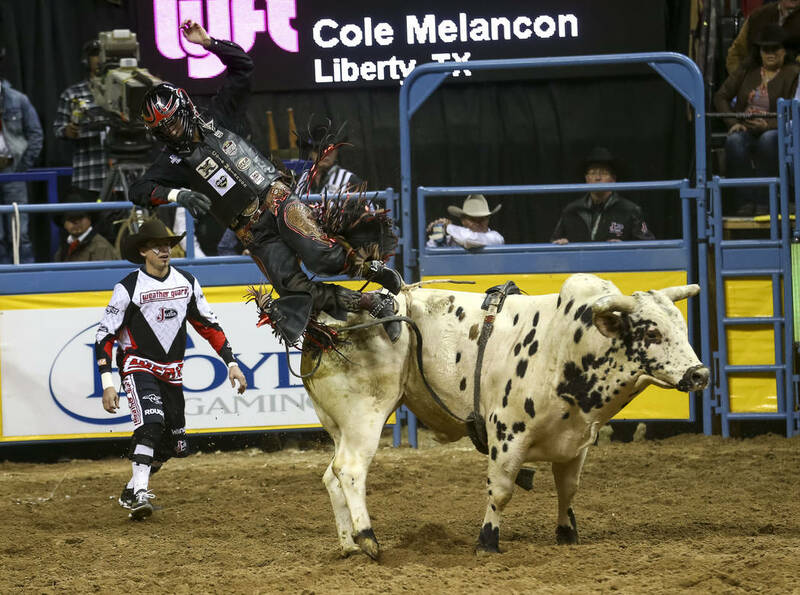 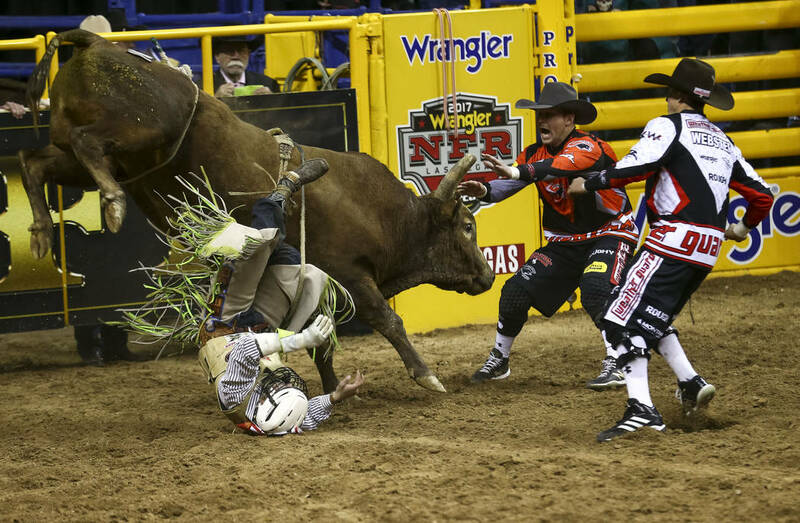 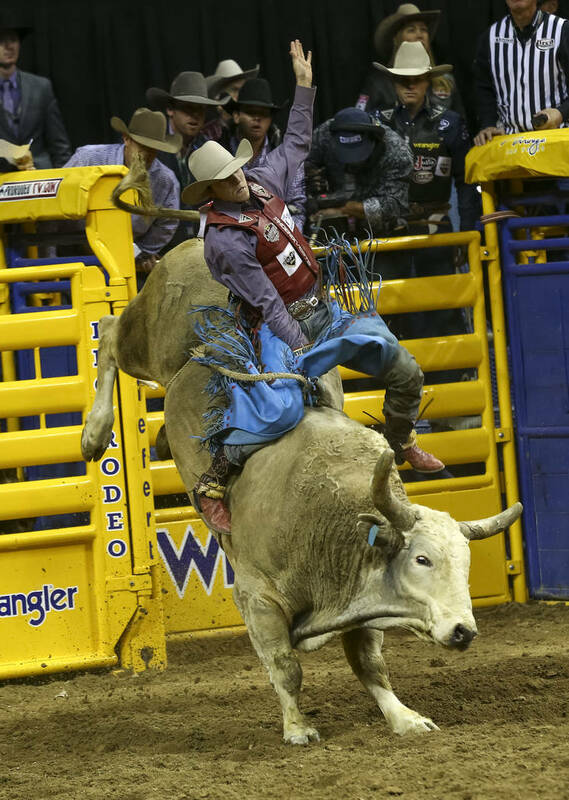 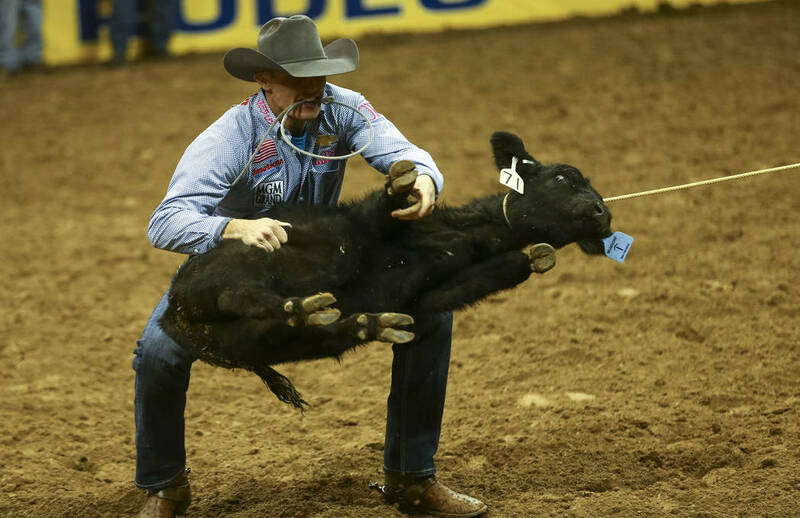 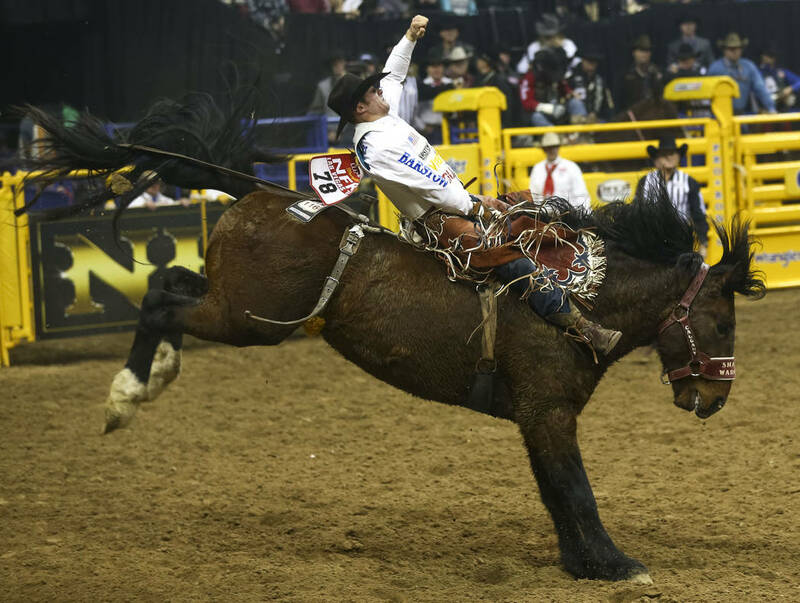 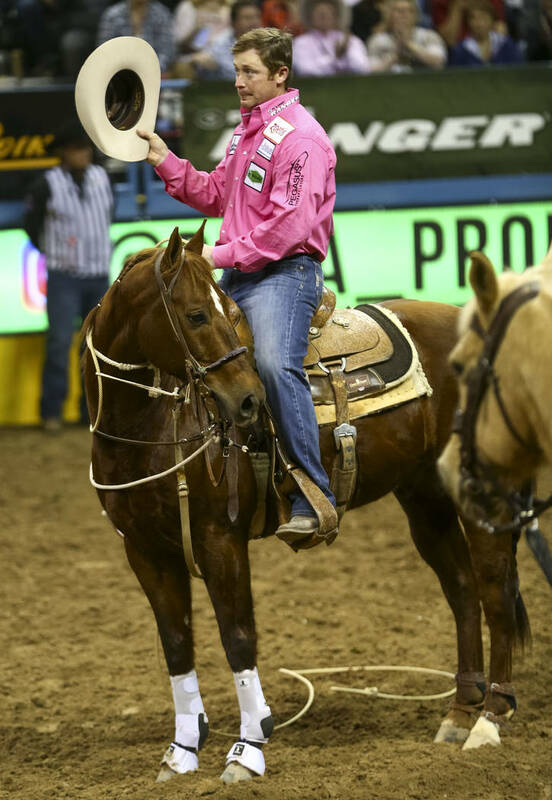 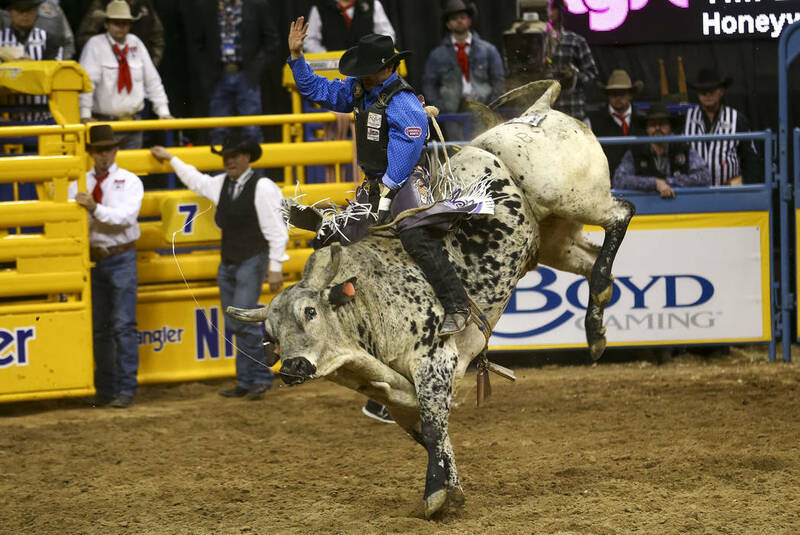 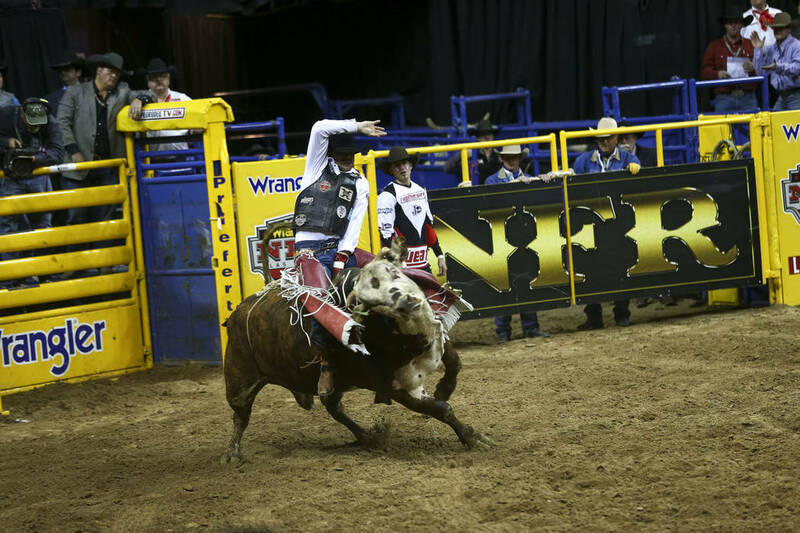 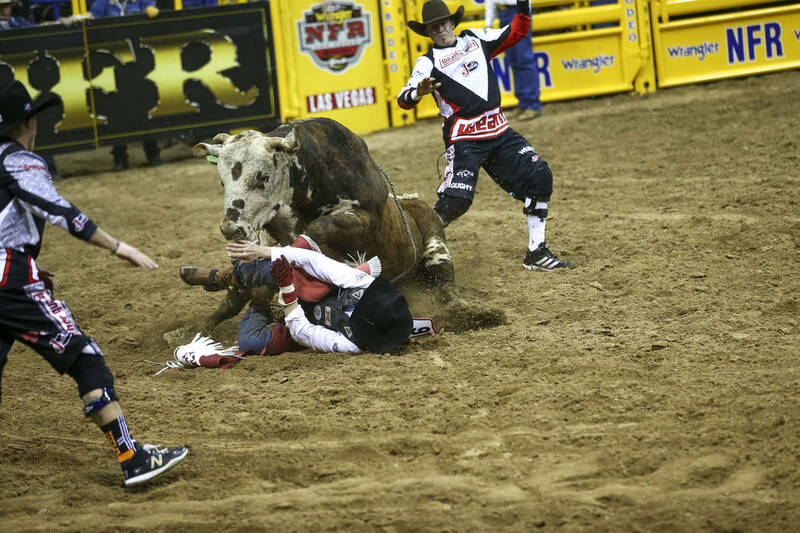 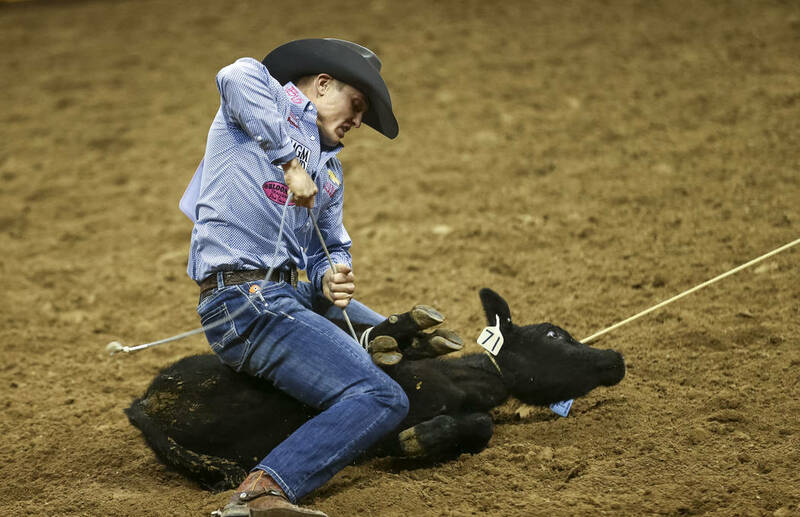 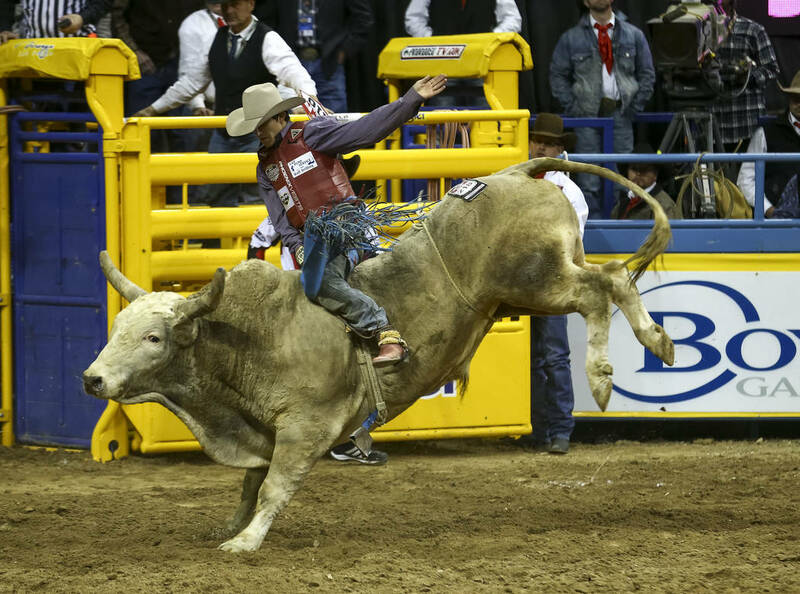 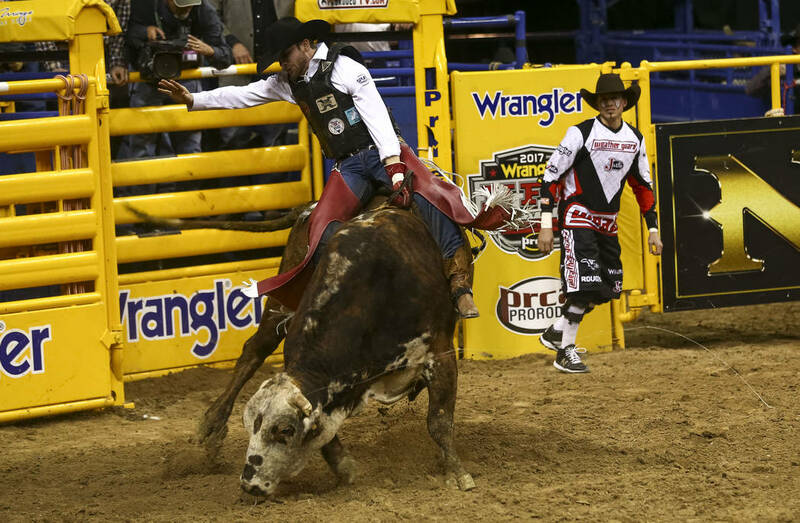 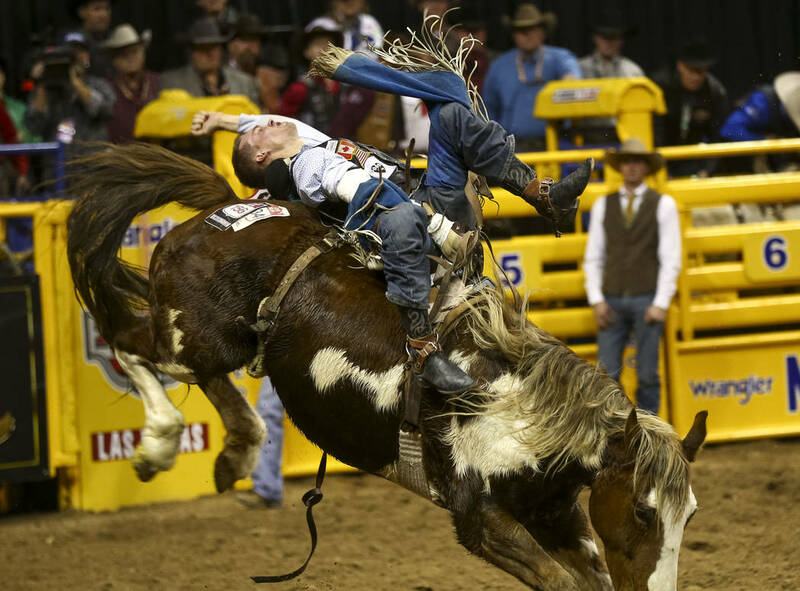 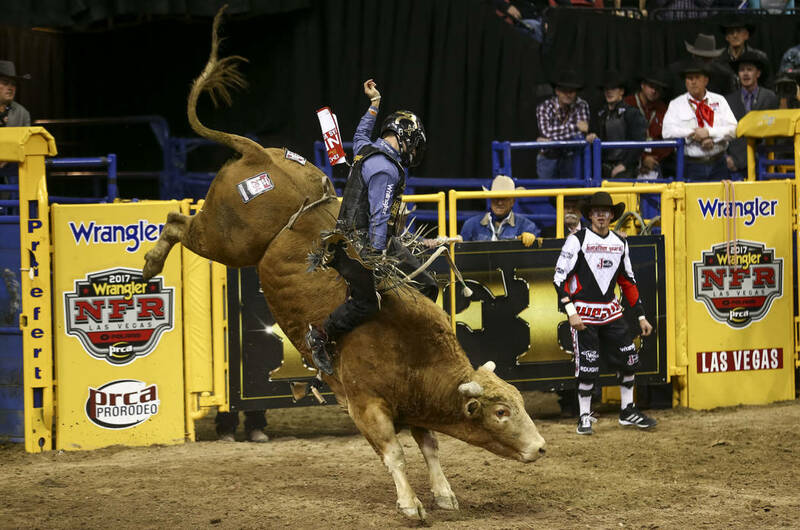 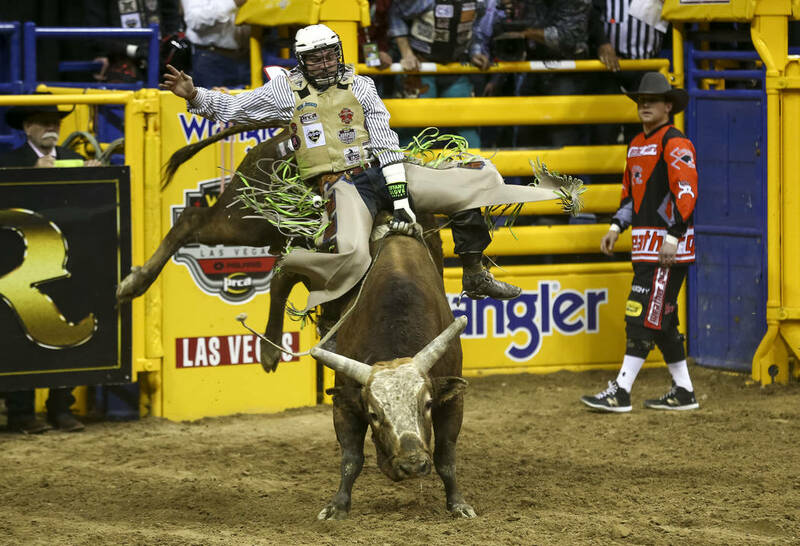 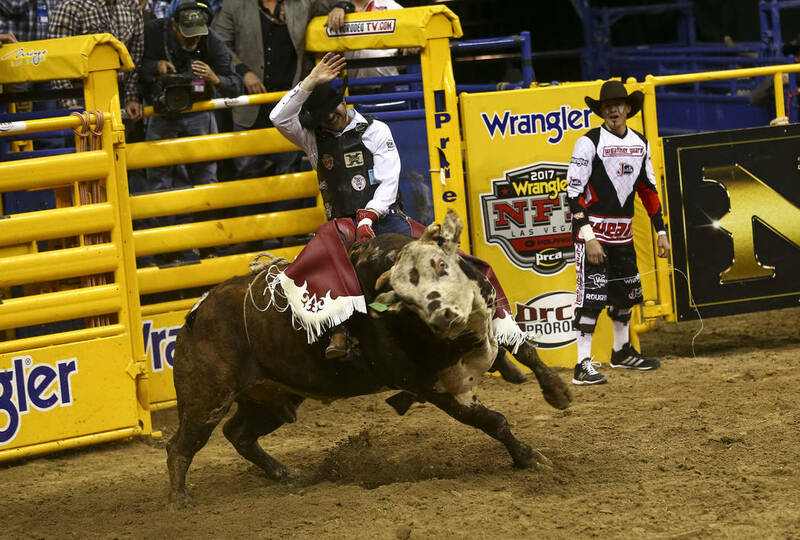 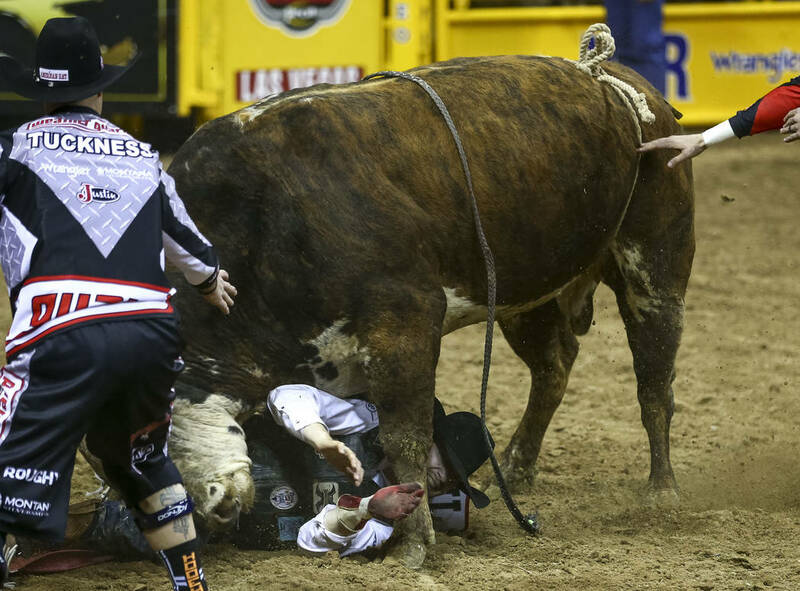 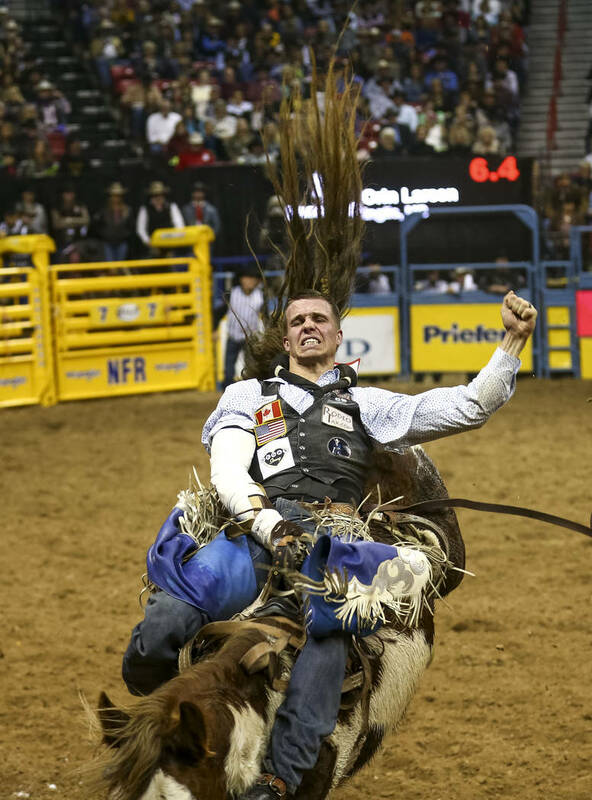 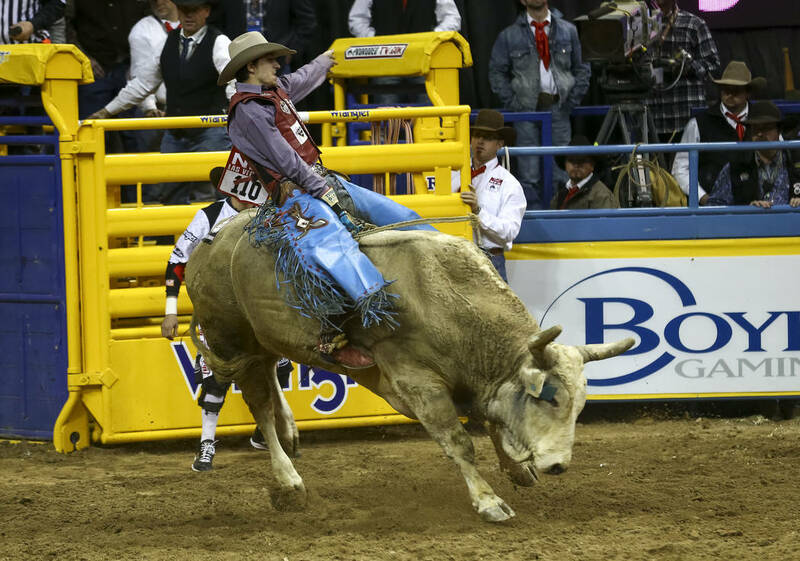 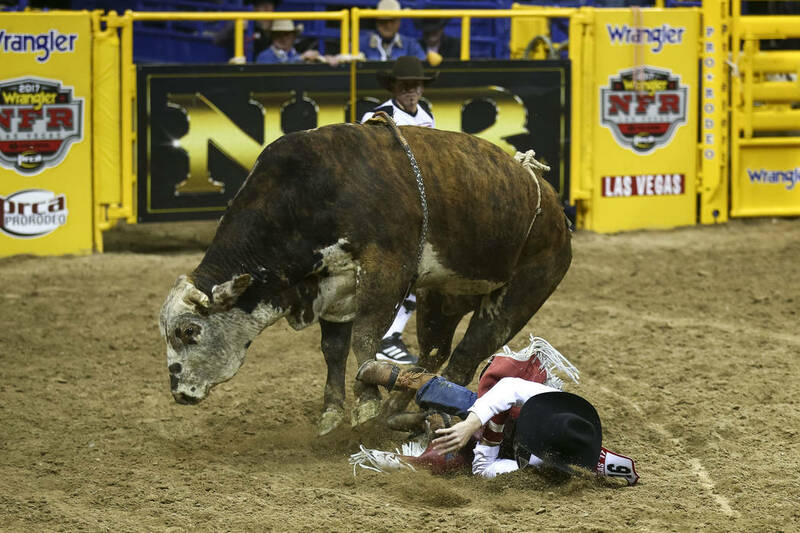 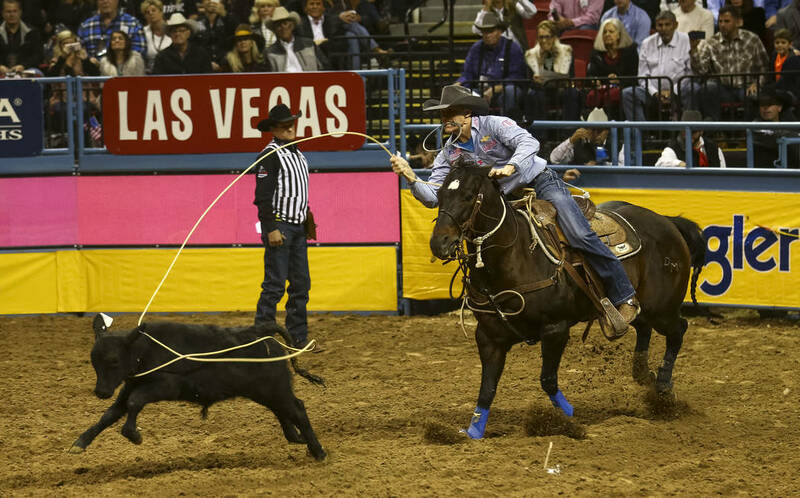 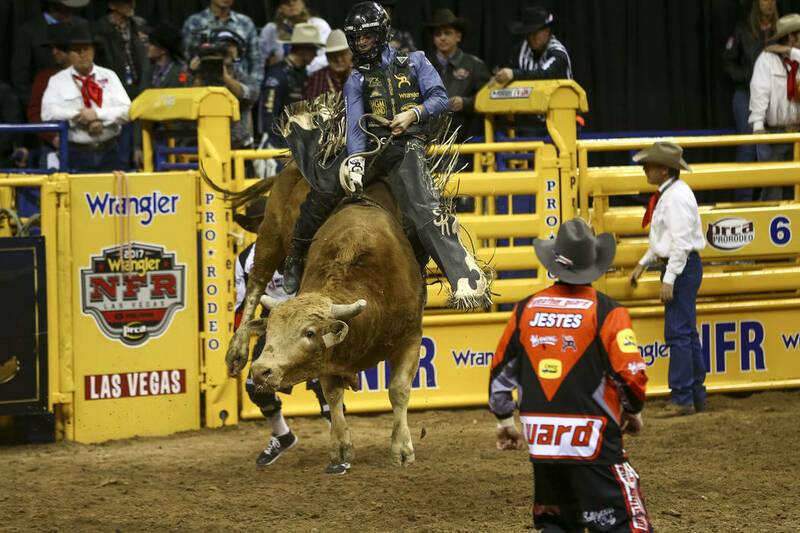 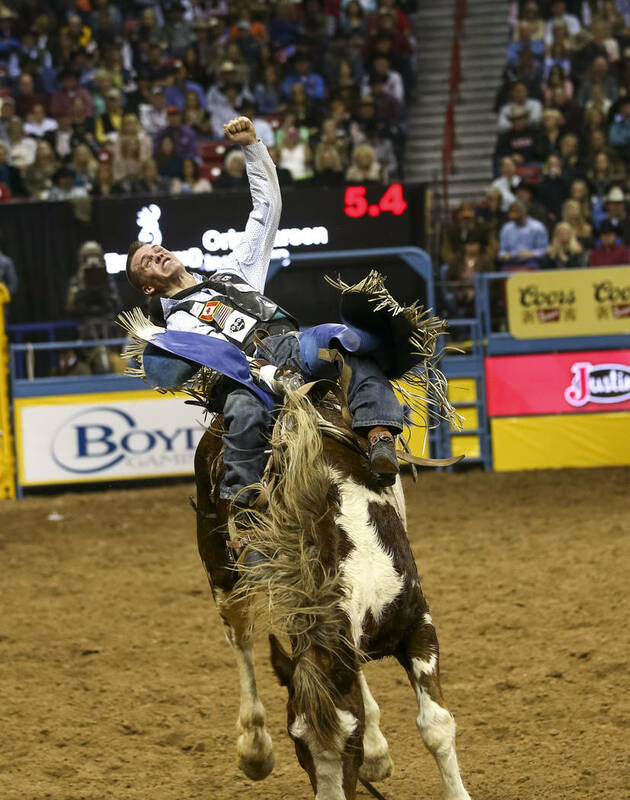 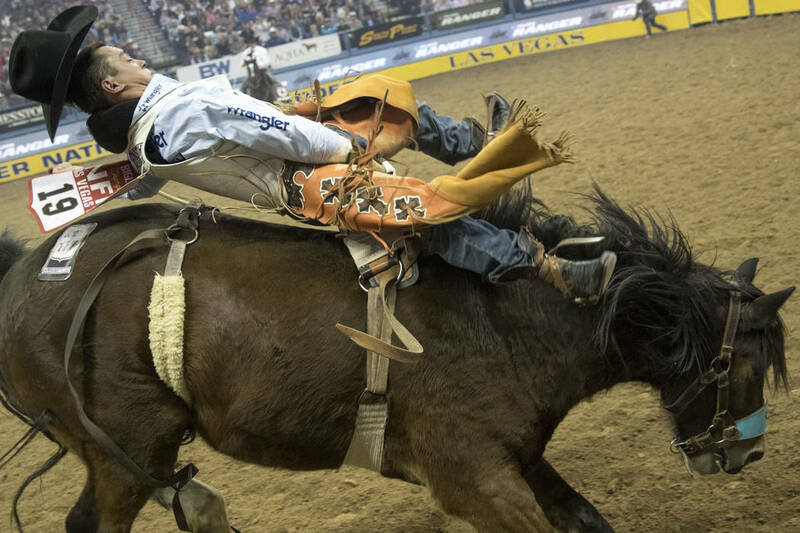 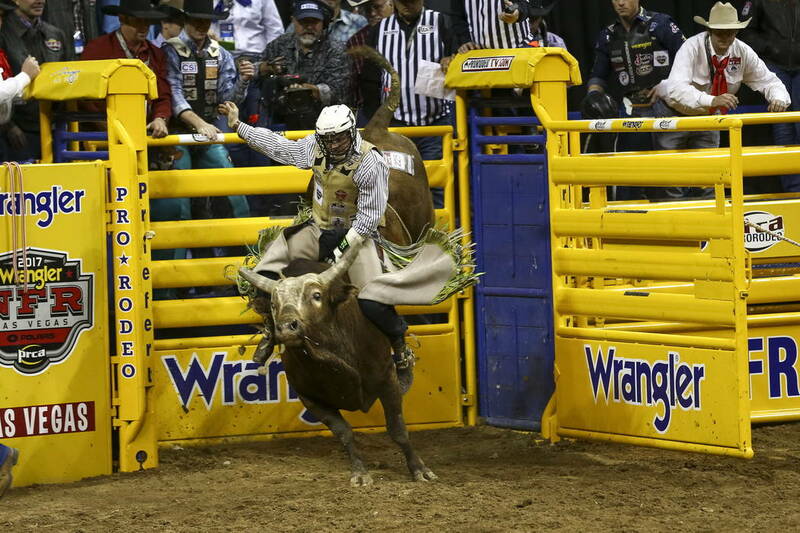 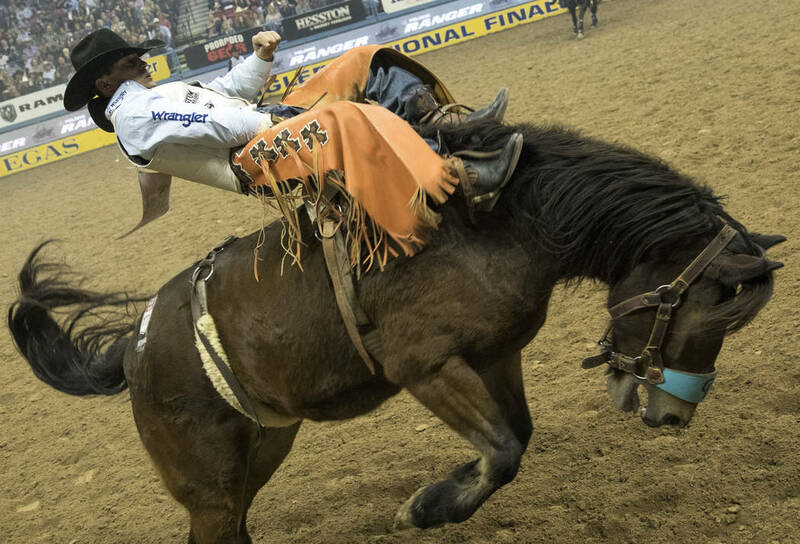 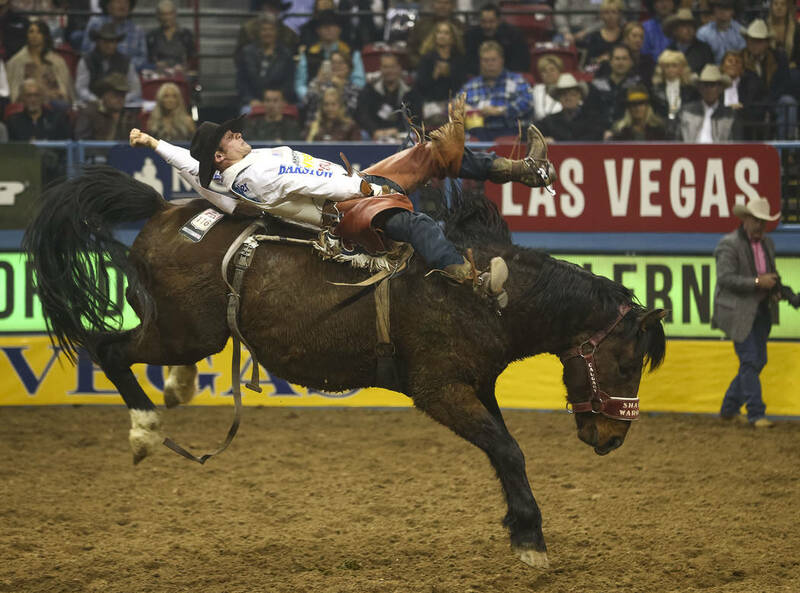 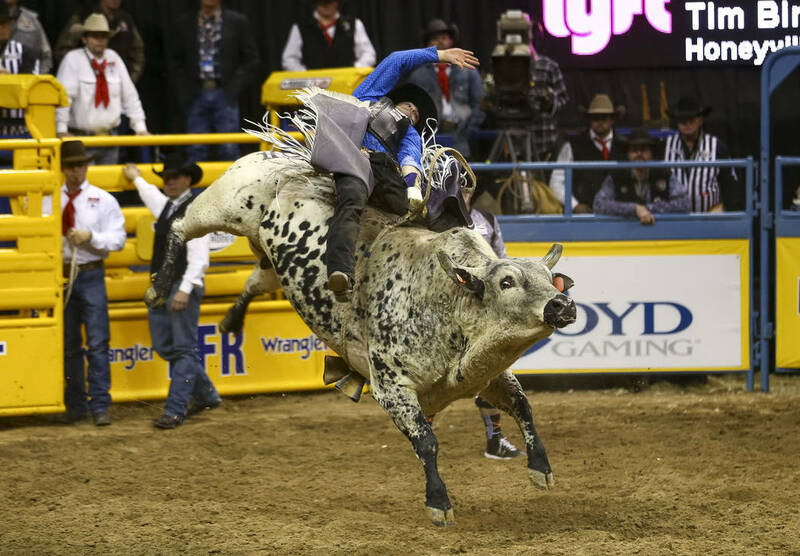 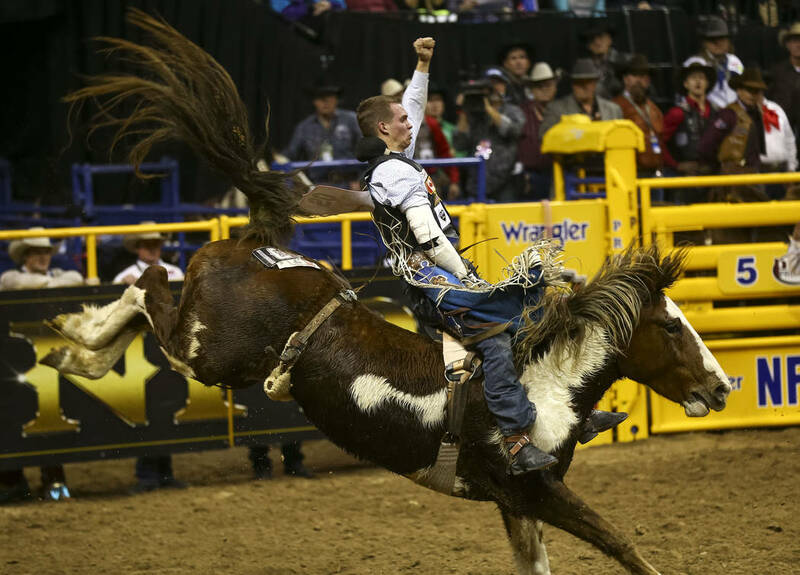 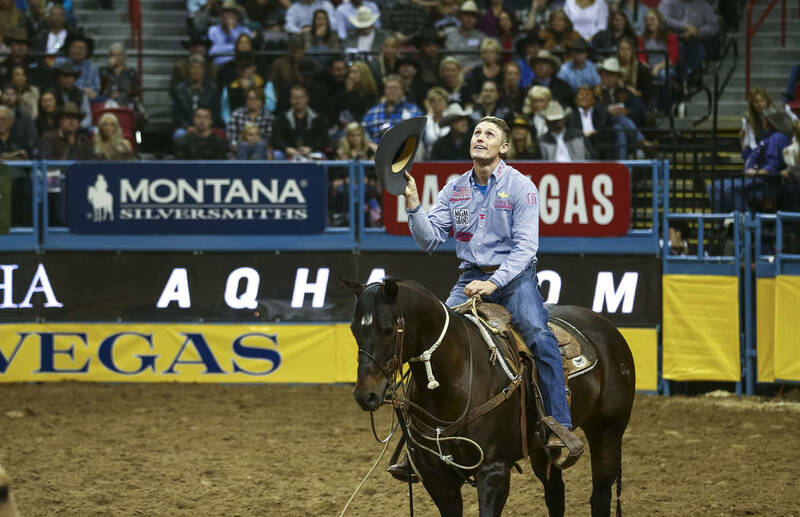 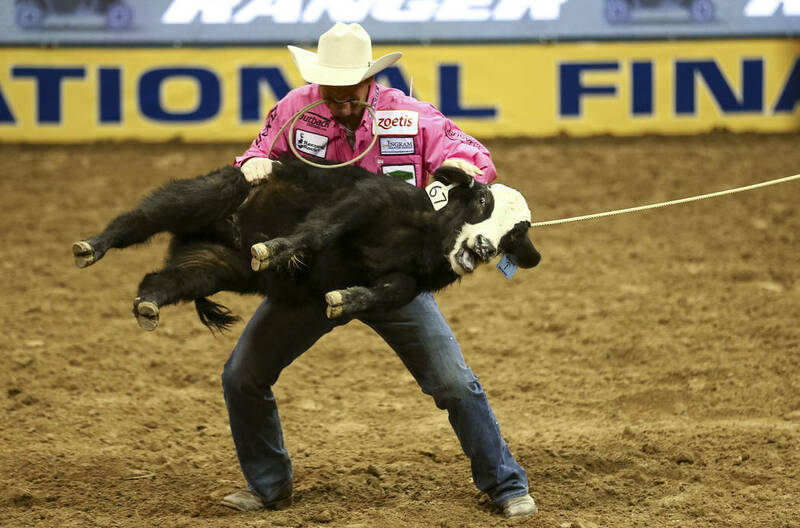 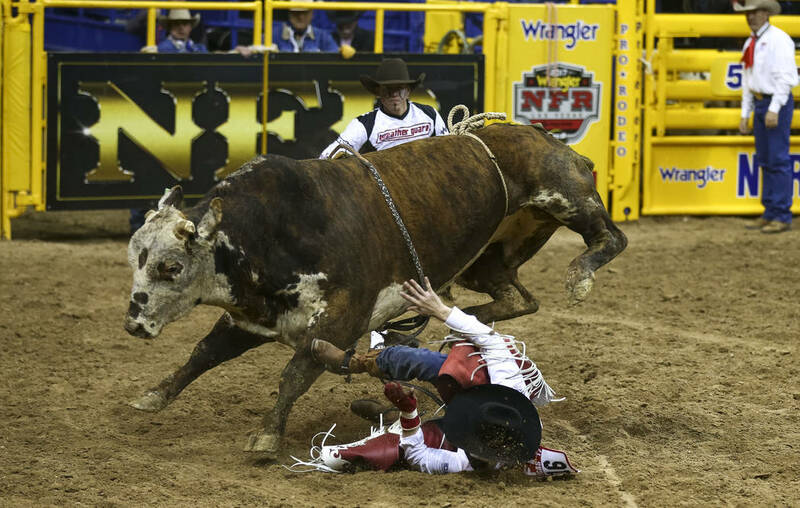 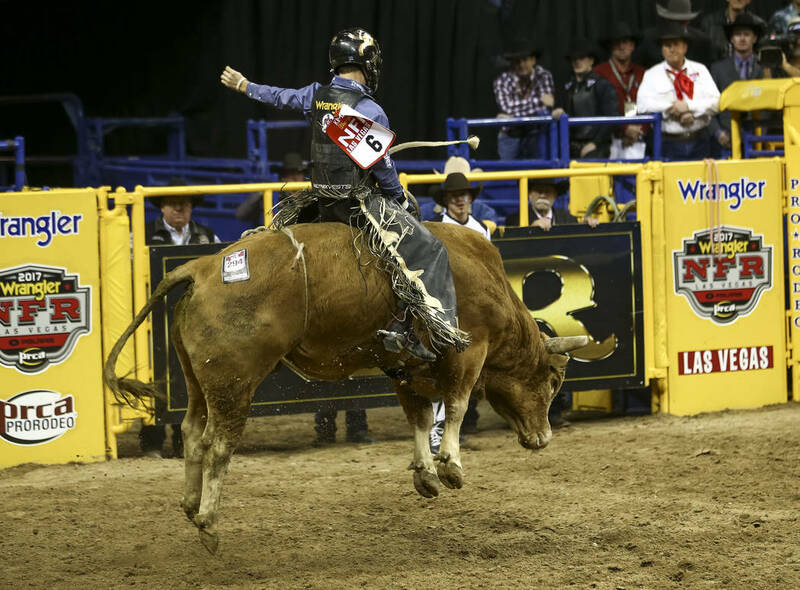 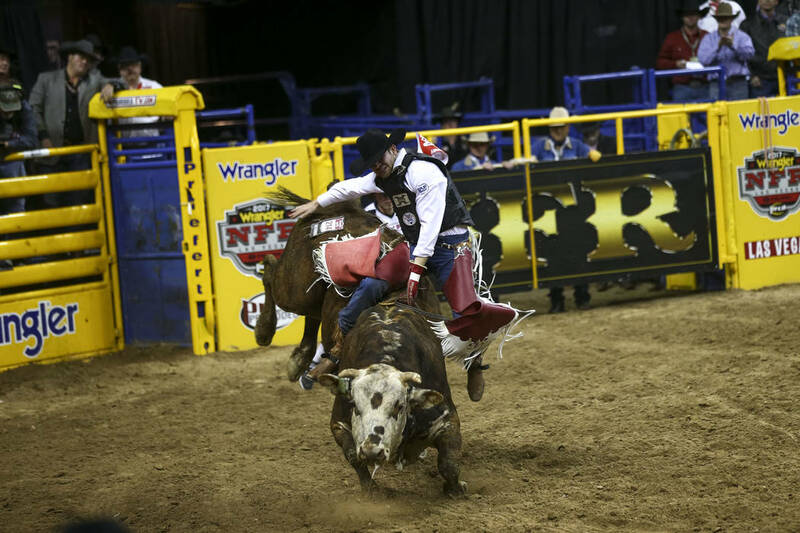 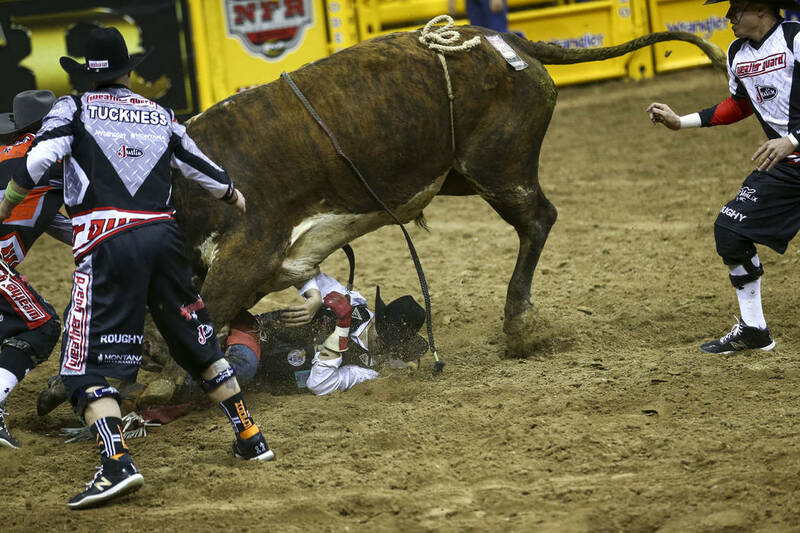 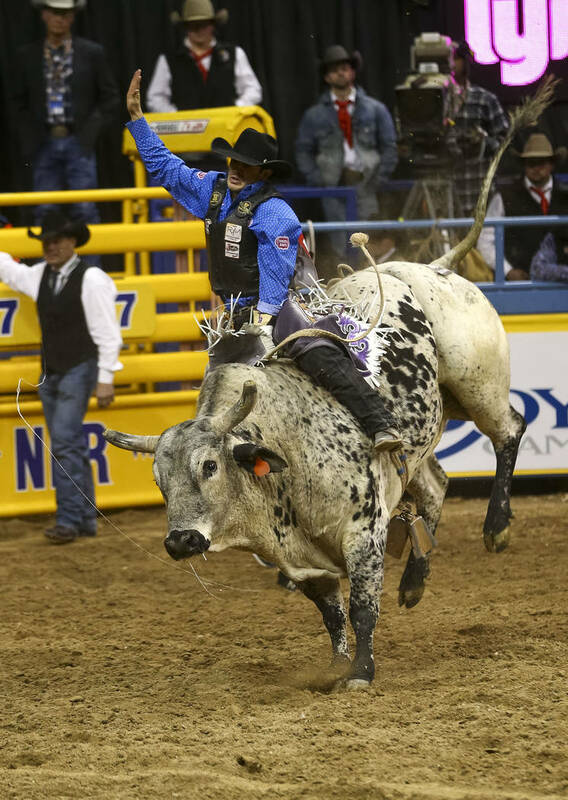 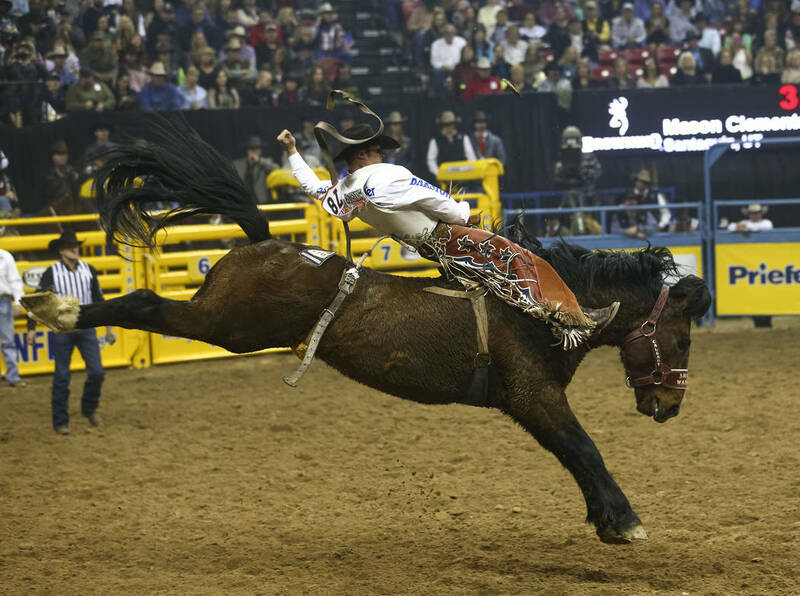 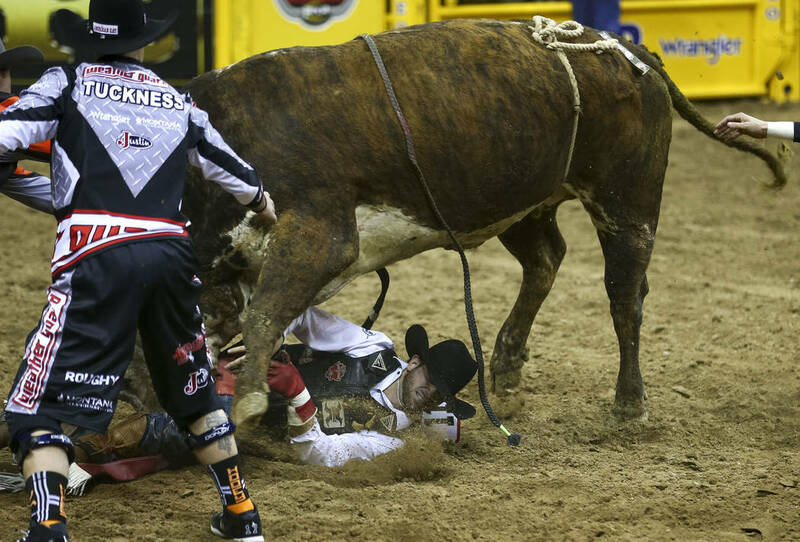 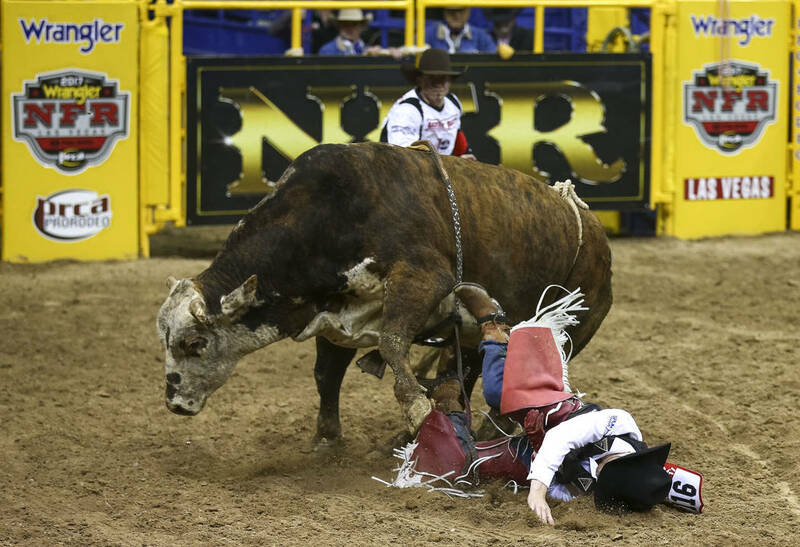 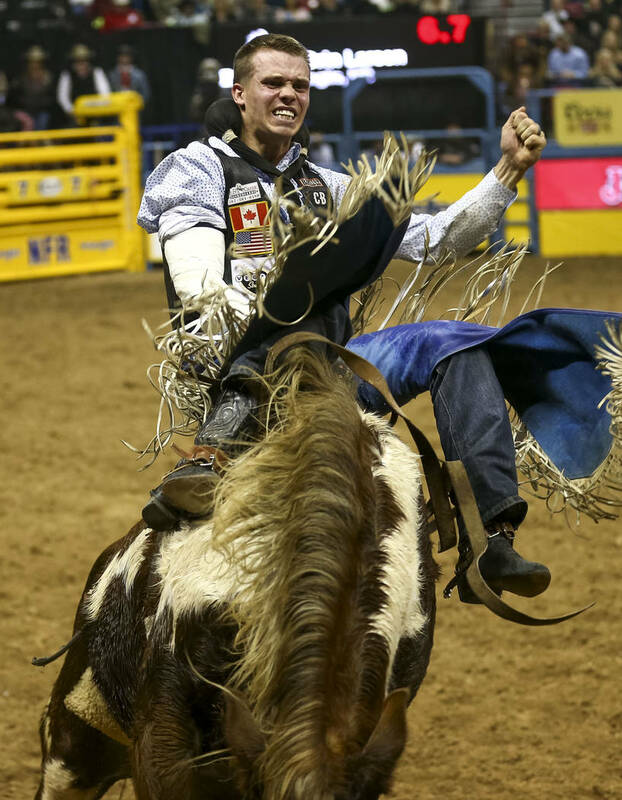 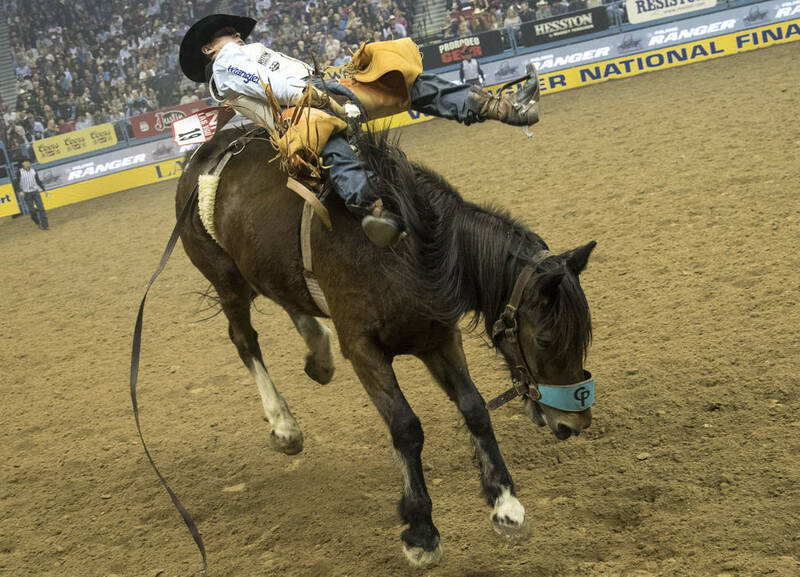 The National Finals Rodeo continued its annual 10-day run at the Thomas & Mack Center in Las Vegas on Wednesday. 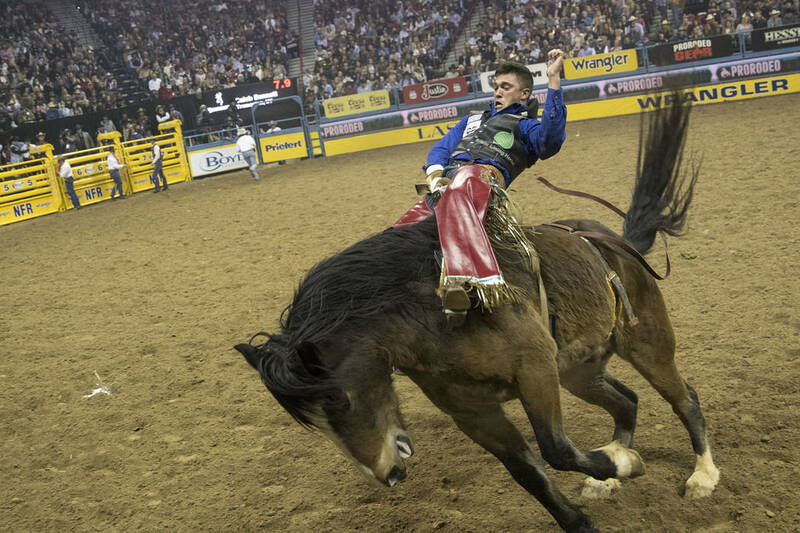 Check out the photo gallery above. 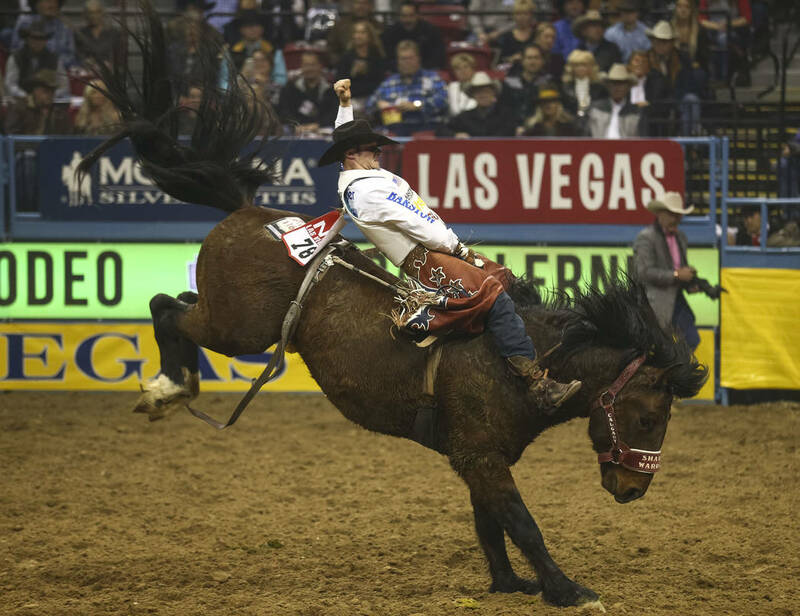 More NFR: Follow all of our National Finals Rodeo coverage online at reviewjournal.com/nfr and @RJ_Sports on Twitter.